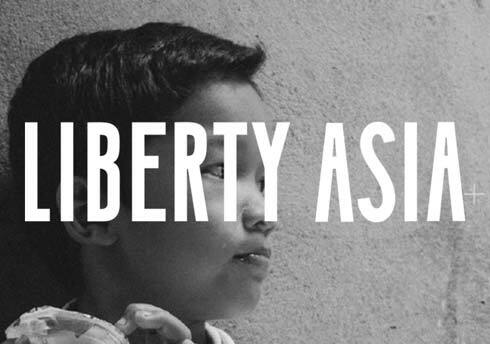 Liberty Asia aims to prevent human trafficking through legal advocacy, technological interventions, and strategic collaborations with NGOs, corporations, and financial institutions in Southeast Asia. Liberty Asia partners with NGOs operating in Thailand, Vietnam, Cambodia and Laos, offering scholarships to vulnerable children in vulnerable rural areas. They work on the prevention side of anti- human trafficking, trying to ensure better education that enables children not to fall through the cracks and into a bad way. As part of their work, they visit each child&#39;s family around once a week (more if there are problems and perhaps a bit less if everything seems okay) to check on the family&#39;s situation and see how the child’s home life is going (as this is key to their success in school). While they have internet access in their office near the town they operate, when they go out into these rural villages more often than not there’s no internet and that’s why Pulsar’s offline version is so helpful and necessary.